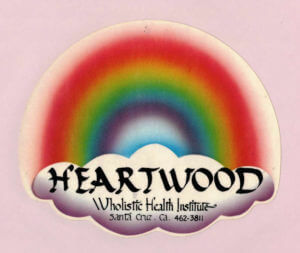 Heartwood Wholistic Health Institute was founded in 1978 in Santa Cruz, California by Bruce Burger, Susan Matthews, Janice West, Mark Fields and Brysis Buchanan. Our first state approved vocational training program in Massage Therapy was held evenings in the library of a Santa Cruz public school. In 1979 we rented space on Washington Street in the old Salvation Army church/ Ruths Dance Studio offering daily programs in massage and wholistic health education. 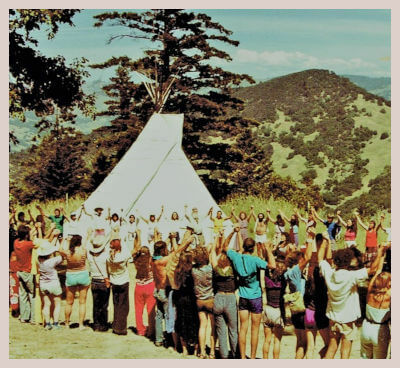 We grew rapidly, and in 1980, earned approval by the American Massage Therapy Association and changed our name to Heartwood: California College of The Natural Healing Arts. We added state approved AA and BA degrees in addition to our vocational training programs. We moved to a much bigger facility at 200 7th Ave in Santa Cruz. 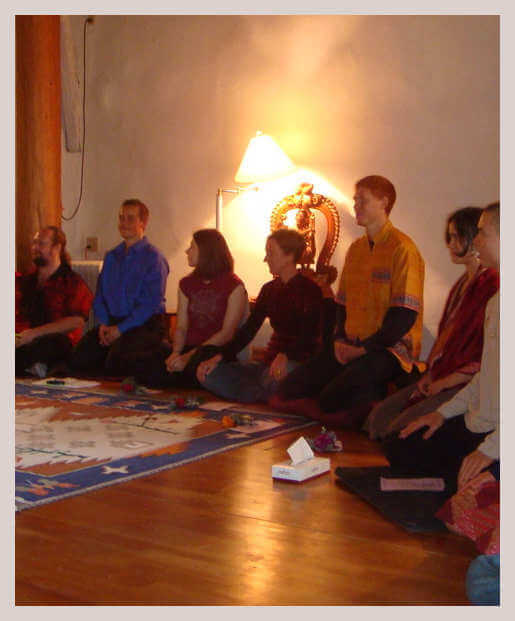 At that time Heartwood’s catalog shows Heartwood offering more than 50 classes quarterly, in Massage Therapy, Acupressure, Energy Healing, Herbology, Nutrition, Anatomy, Yoga, Hypnotherapy, and Psychic Development. 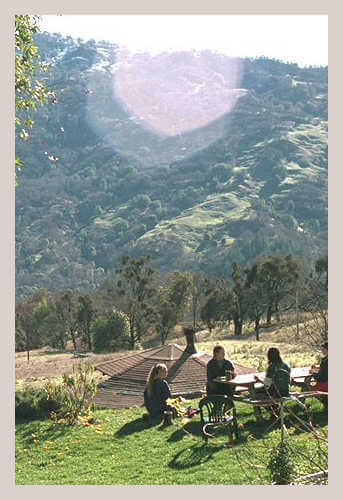 In 1981 Bruce and Chela Burger moved Heartwood to its Island Mountain campus in the foothills of Northern California’s Yolla Bolly mountains. 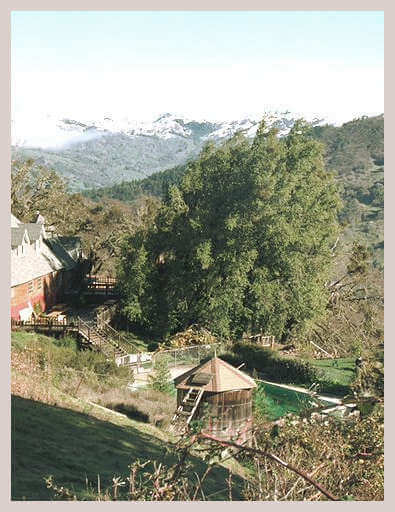 In 1986 Robert Fasic and Roy Grieshaber purchased Heartwood. 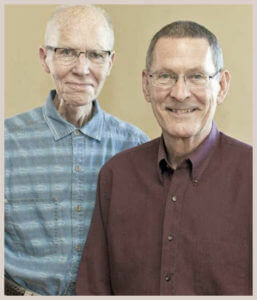 Bob & Roy shared their commitment to their own personal growth with the community bringing the work of the Hendricks Institute into Heartwood’s culture and programs. 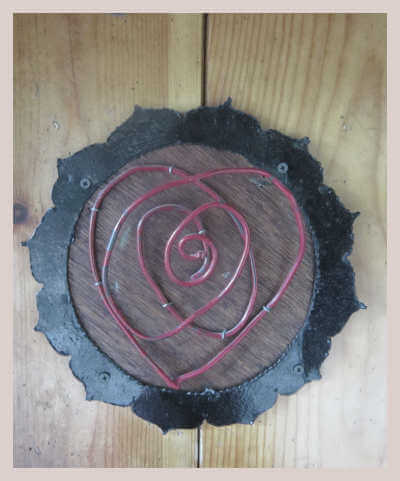 Under Bob & Roy’s leadership, Heartwood became Heartwood Institute. 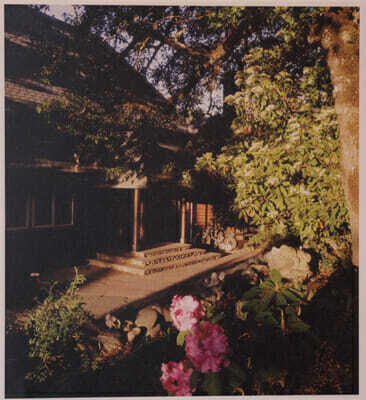 Bob and Roy commissioned the beautiful River Rock patio and remodeled the Heartwood lodge. 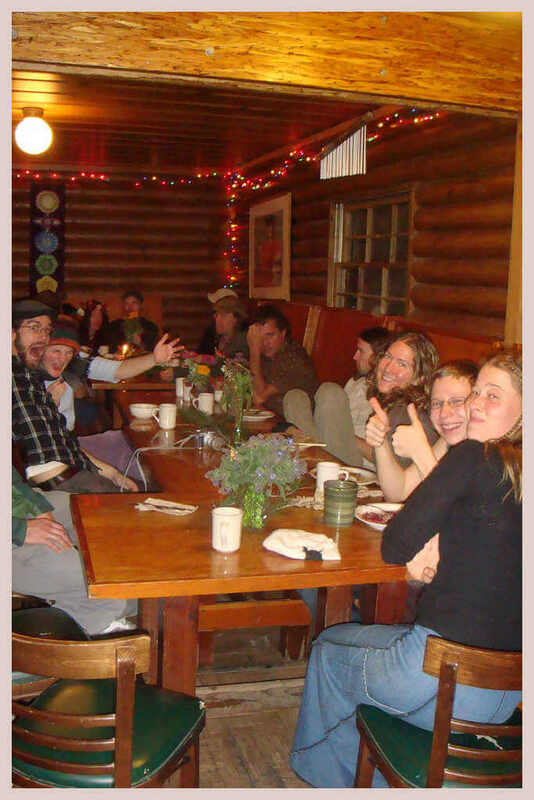 Through their efforts and the dedication of Chela and Jean Aland and the Heartwood community, Heartwood earned national accreditation, with the accreditation team, commenting that they had never witnessed an institution with such singular enthusiasm and universal support. 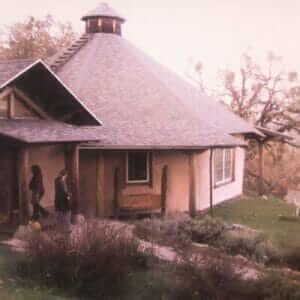 Scott Roth, designed, donated and built the Heartwood straw-bale Temple. 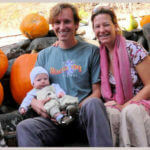 In 2006 Bennett and Delphina Dorrance purchased Heartwood and initiated a transformation of Heartwood’s facilities. The remodeling of kitchen, sauna, hot-tub and guest facilities were the answer to decades of dreams carried out with love and wisdom. There is no one history of Heartwood. 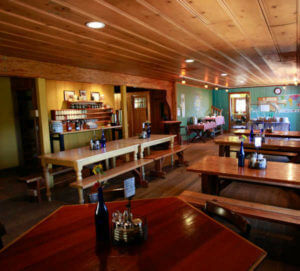 Virtually everyone who has been to Heartwood has their story to tell. A deep inner journey of transformation. A journey of safety, healing, and self-actualization. 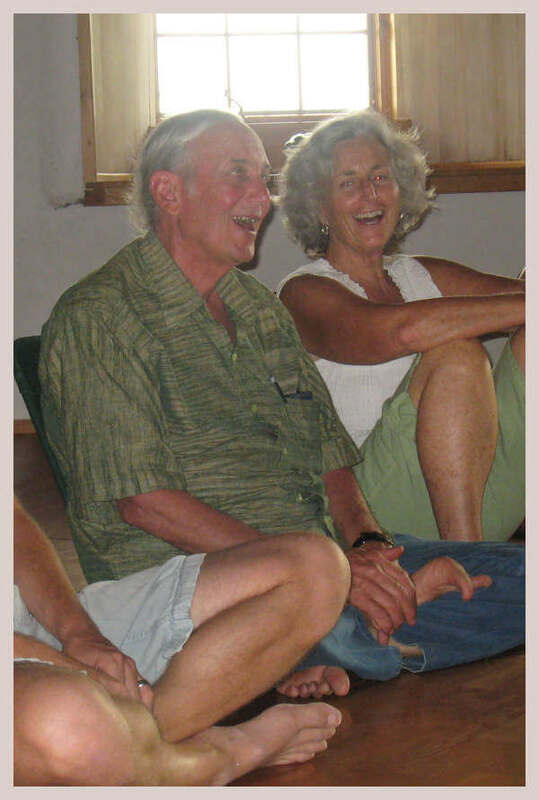 A story of birthing right livelihood through a career in massage, yoga, nutrition and the natural healing arts…of self-actualization through loving service.